Locksmith Snohomish Washington | 24 Hour, Car, Home & Commercial - Locksmith Plus, Inc.
Locksmith Plus, Inc. is now offering locksmith services in and around Snohomish WA for cars, homes, and businesses. We are open 24 hours a day seven days a week with no extra charge for nights and weekends. Here in Snohomish Washington, we have you covered 24/7! Gives a call any time and we will send an expert to help you. We will solve your issues and get you going with your day as fast as possible! Our professional technicians deliver all the essential lock-related services for your car, home, business and more at all hours of the day and night. Whether you’re in the midst of a lockout emergency or taking proactive steps to boost the safety of your car, home or office, call us today at and we’ll quickly connect you with a trained, tested, and trusted local service technician in your area. You can count on Locksmith Snohomish WA. Locksmith Plus, Inc. possesses all the necessary locksmith certification to perform our full array of lock and key services in the state of Washington. Our license number is LOCKSPI832QZ. Look us up on Washington’s Department of Labor & Industries Contractor Registration! 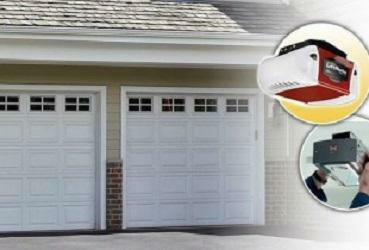 Locksmith Plus, Inc. Snohomish WA offers 24 hour mobile auto, home, and business locksmith solutions at your location!